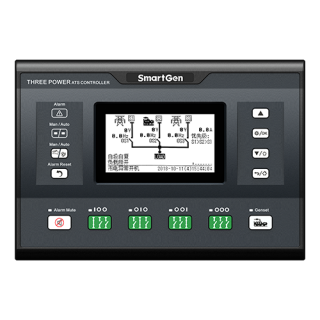 HSC940 genset controllers integrate digitization, intellectualization and network technology which are used for gas genset automation and monitor control system of single unit to achieve automatic start/stop, data measure, alarm protection, three remote: remote control, remote measuring and remote communication (SG485 module must be fitted) and speed regulation. The controller adopts large liquid crystal display (LCD) and selectable Chinese, English, Spanish and Russian interface with easy and reliable operation. 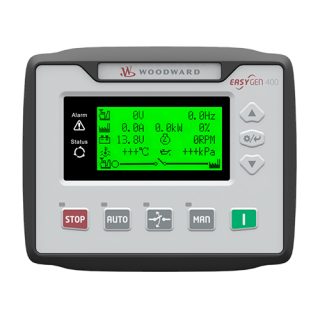 HSC940 genset controllers adopt micro-processor technology with precision parameters measuring, fixed value adjustment, time setting and set value adjusting and etc..All parameters can be configured from front panel, or by configurable port (USB to LINK, SG72 must be fitted) to adjust via PC. It can be widely used in all types of automatic genset control system with compact structure, advanced circuits, simple connections and high reliability. 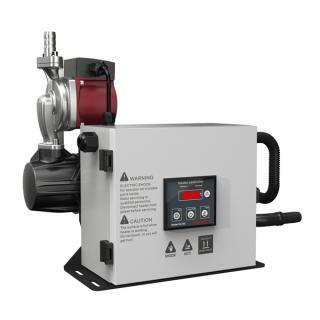 HSC940, used for single automation systems; it regulates the speed simply by adjust the throttle opening via the driving stepper motor; auto start/stop of the unit are performed with the help of remote signal. 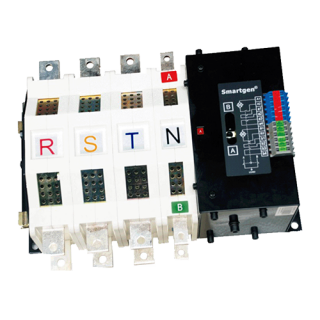 Collects and shows 3-phase voltage, current, power parameter and frequency of generator. 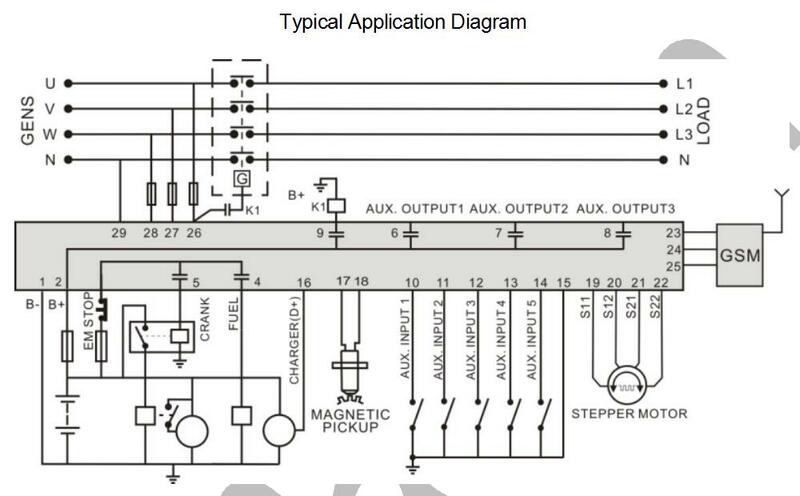 ETS (Energize to Stop), idle control, preheat control and raise speed/drop speed control; in addition, they are all relay output. Parameter setting: parameters can be modified and cannot be lost even in case of power outage; all parameters can be configured from front panel, or by configurable port (SG72 must be fitted) to adjust via PC. Modular design, self-extinguishing ABS plastic enclosure, pluggable connection terminals and embedded installation way; compact structure with easy mounting.